Download code on the back to get your choice of MP3, AAC, FLAC or ALAC. 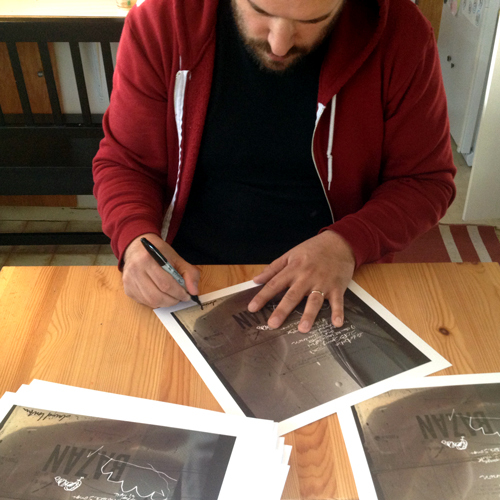 Each print is signed by David Bazan. Printed on 100lb uncoated card stock. 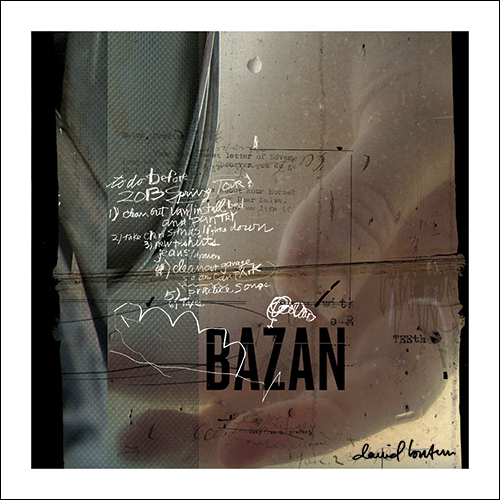 Only available at Living Room Shows and on-line. Ships flat via first class mail in a study cardboard mailer.